The RIDGID® Model 916 Roll Groover is the most durable and efficient lightweight portable unit available. Built with a solid, durable cast-iron housing, it withstands heavy usage, yet is light enough for easy transportation. 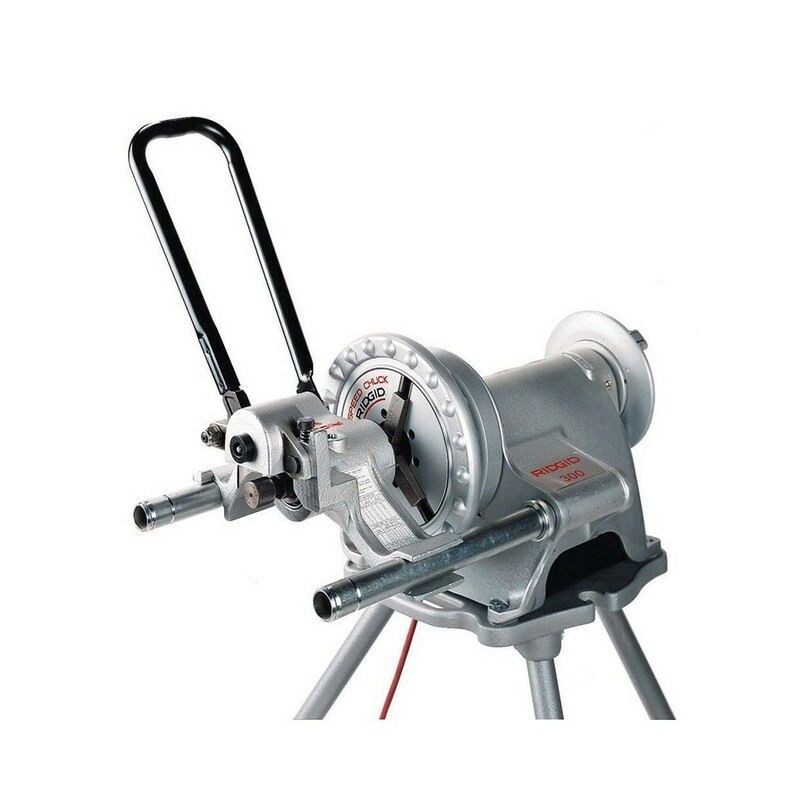 It features a patented single stroke feed mechanism that allows for accurate operation quickly and effortlessly.